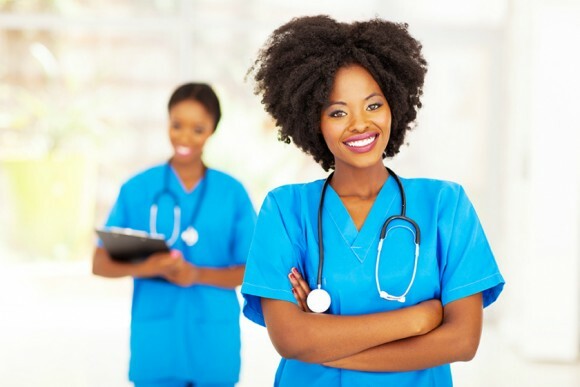 Our goal is to provide clear and detailed guidance on nurse education and career options. Doing your own research is always the first step in mapping out your future goals. We’re here to help you in this regard by informing you of the academic and occupational opportunities out there as a future or current nurse! Are you a high school student interested in nursing or an adult pursuing your first degree? Many 4-year colleges and universities have programs that prepare you to be a professional nurse. Already have a non-nursing bachelor’s degree and looking to change your career path? If so, the accelerated BSN option is for people like you and factors in your prior undergrad experience. 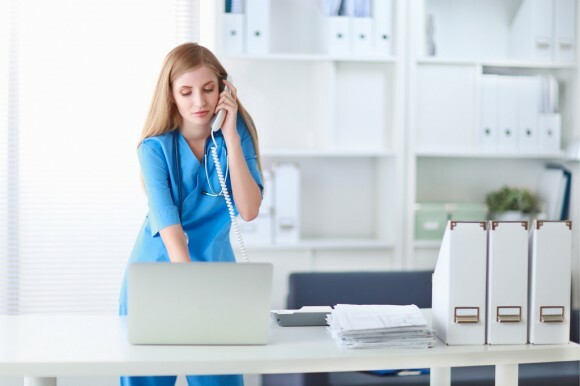 If you hold a BSN, whether a recent grad or having been in the workforce for years, online MSN programs provide a convenient way to continue work obligations while furthering your education. Seamlessly advancing your nursing career is made possible through bridge programs. 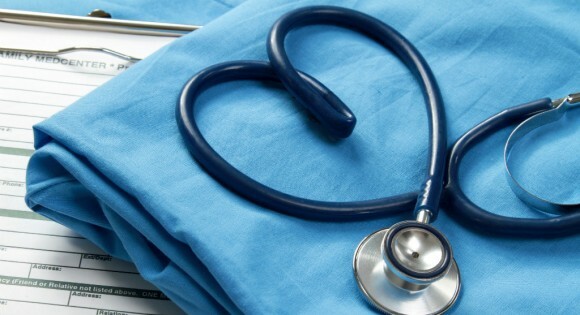 Transitioning from an LPN to RN or a non-degreed RN to BSN are some of the opportunities.